Google has taken thins up a notch at Google I/O developer conference. 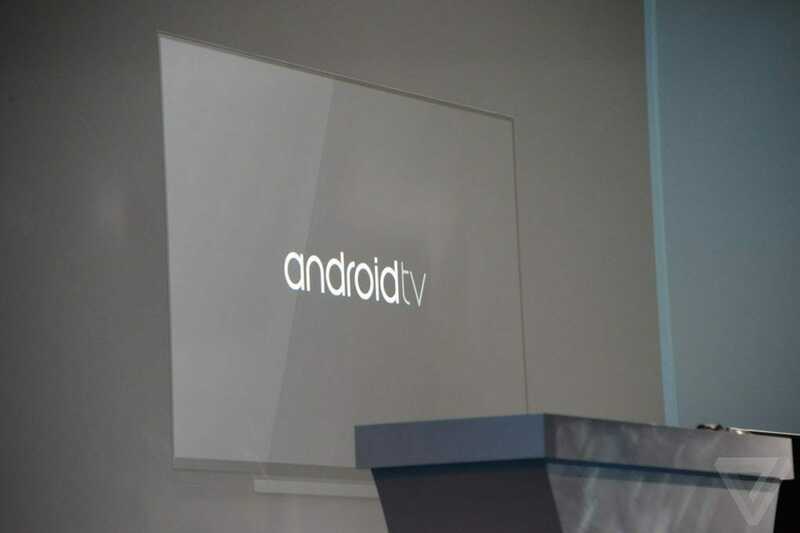 With the great success of the Google Chromecast, Google has officially revealed the Android TV. 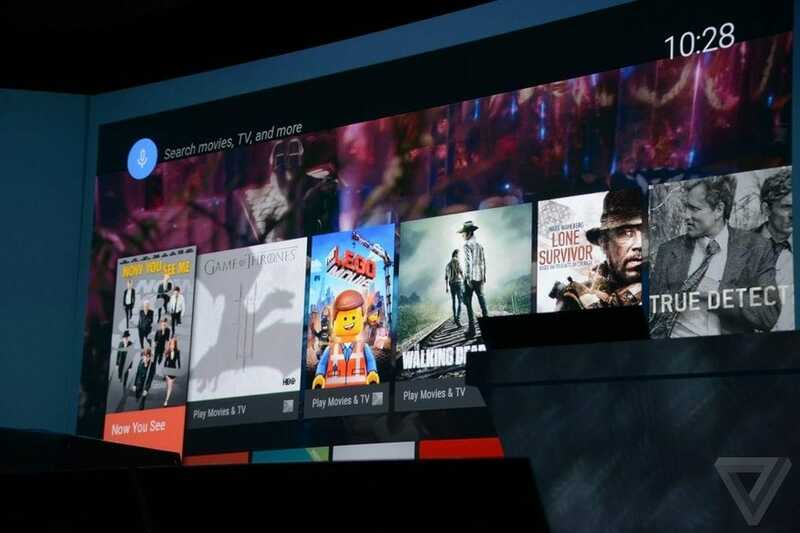 The TV is living atop of Android L. Android TV will run on hardware a la Google TV and set-top boxes like the renowned Apple TV and Roku and consoles. But this has an added focus on gaming. Google TV was first launched in 2010, with its apparent reason to turn your television into a smartphone, is now firmly in the past. Android TV is the rekindled version of your home’s largest screen by Google. And the benefit is that it’s considerably sleeker and more in line with the competition has to offer. Entertainment being the top most priority these days, the software surfaces content from the Google Play Store and requisite partners like Netflix and Hulu. Based on what you prefer, it also gives you recommendations. Search is also synced into the experience. This happens by using Google’s Knowledge Graph to provide relative information to your favorite programs. The software can also be controlled by the Android Wear watch. Now after everything you just read, don’t you think that which hardware is going to use and stuff like that? We have news for that too. On stage, Google announced upcoming 2015 TV sets from Sony, Sharp, TPVision, and Phillips will have Android TV built in. Razer and Asus also plan to make set top streaming boxes that can be added to existing TV sets. Along with these efforts, Google said it’s working with Qualcomm, Nvidia, Intel, Broadcom, and others to help push the new service. Like the Fire TV, devices will come with a controller, and gamers will be able to play multiplayer games online and earn achievements via the Google Play Games network. 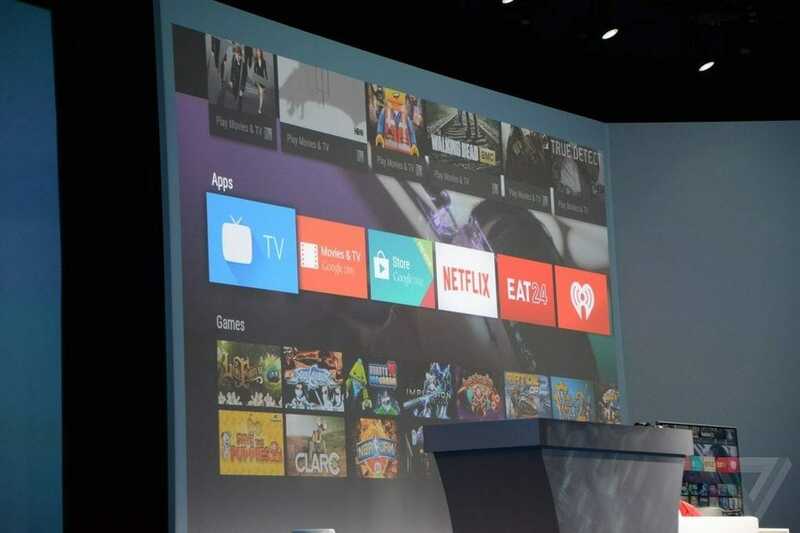 The Android TV will bring a lot of excitement and flexibility in our lives. Although, stay tuned for more action from the Google I/O developer conference.